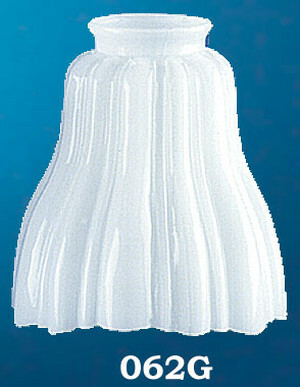 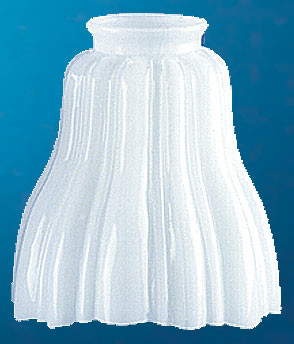 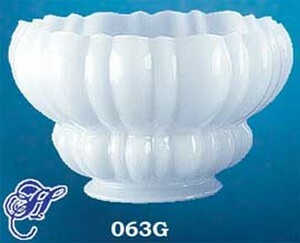 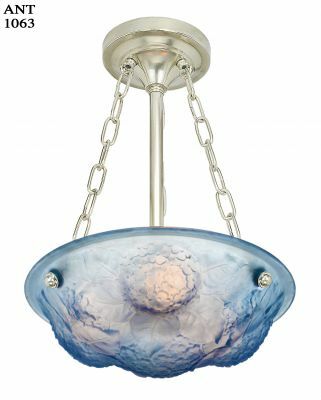 Real opal glass shade, not a cheap sprayed-on finish. 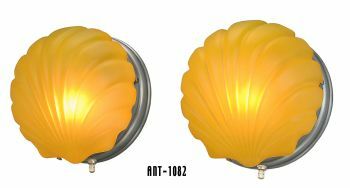 You'll see the quality when this shade is lighted! 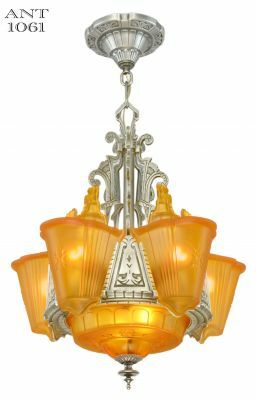 A classic shade from the earliest days of electric lights. 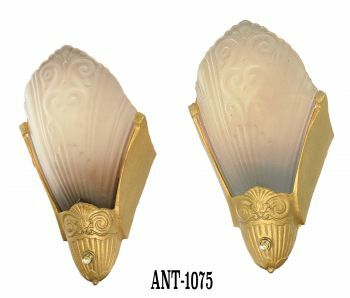 Look for it in restorations dating between 1895 - 1930. 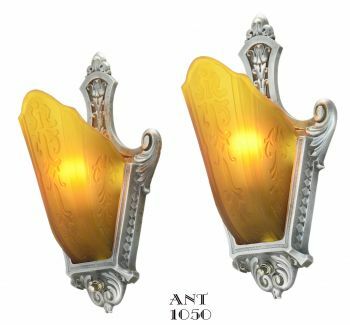 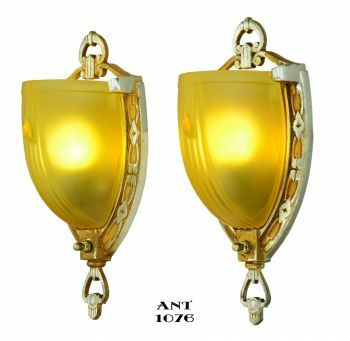 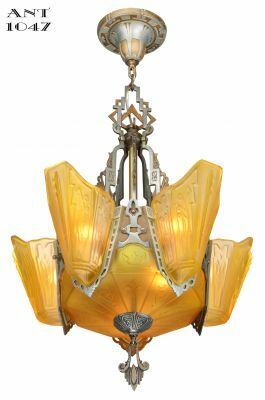 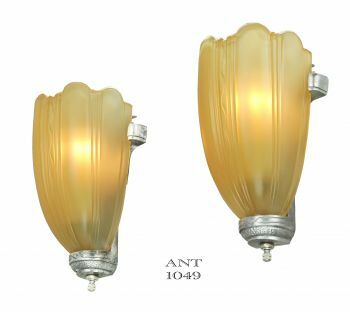 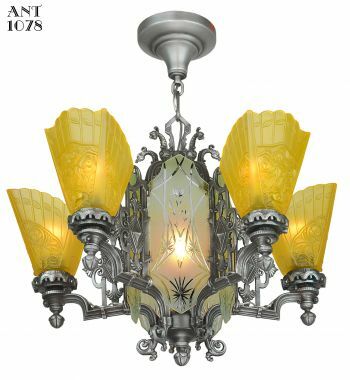 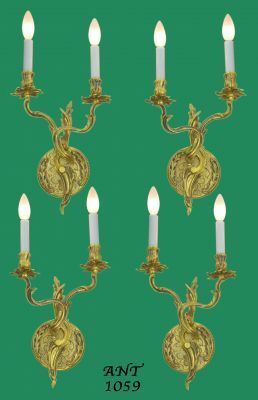 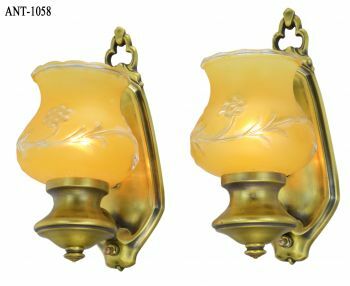 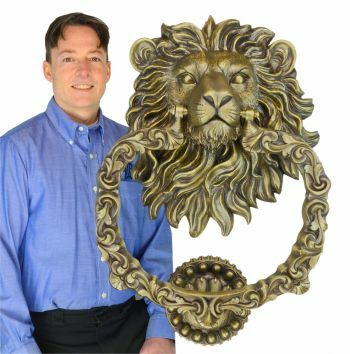 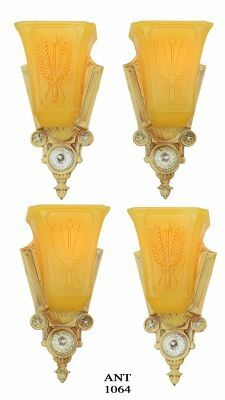 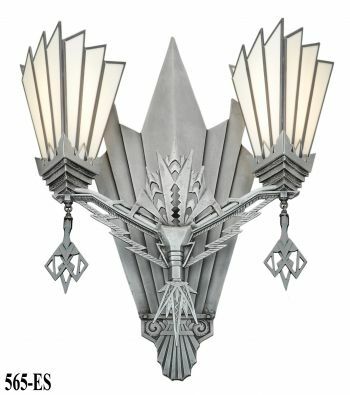 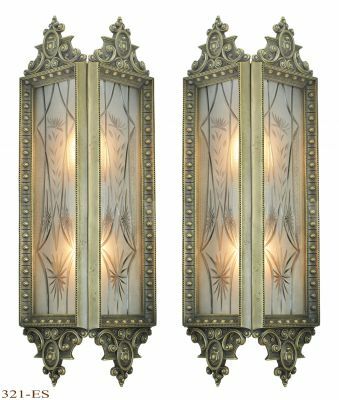 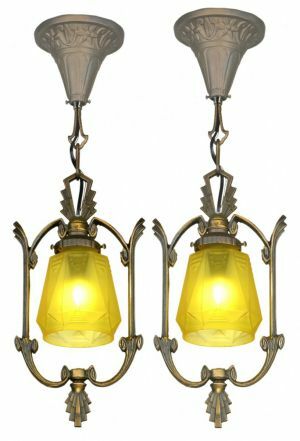 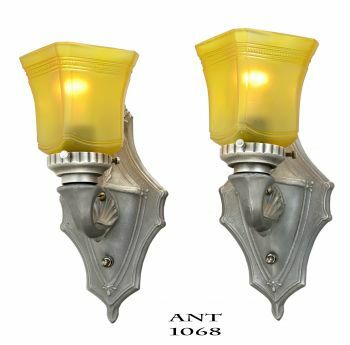 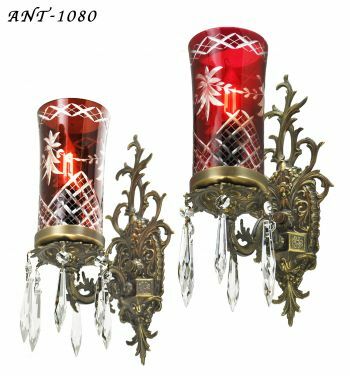 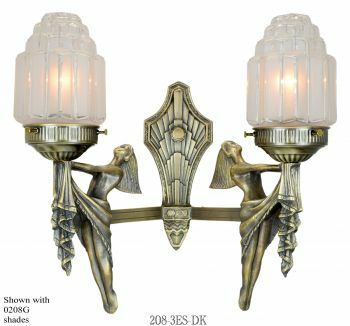 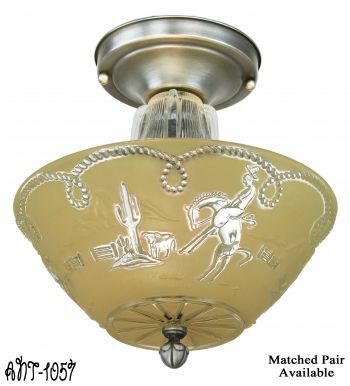 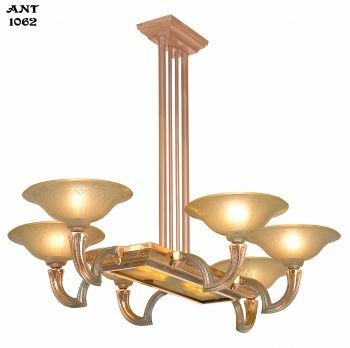 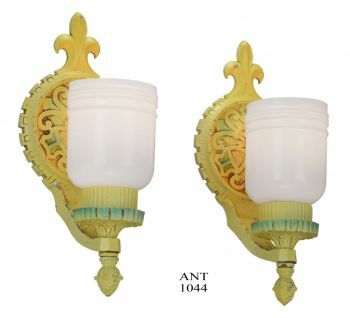 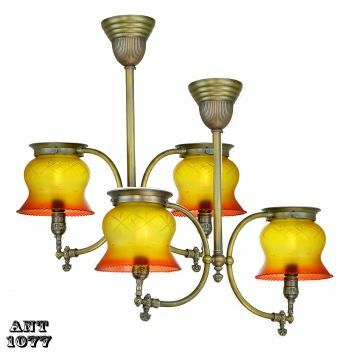 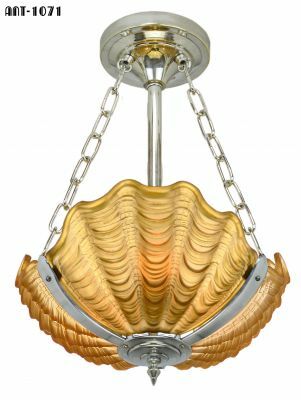 Especially popular with Colonial Revival and farmhouse lighting designs. 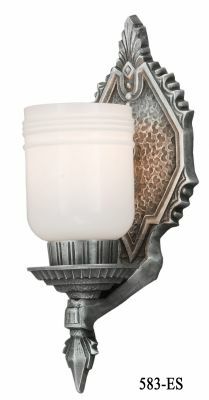 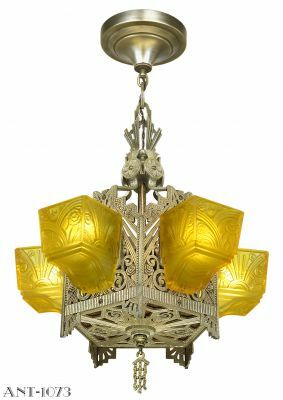 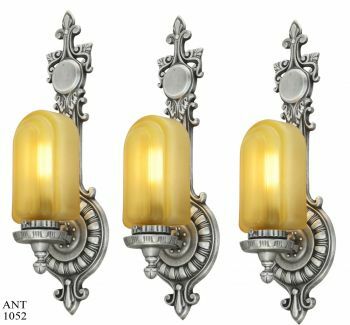 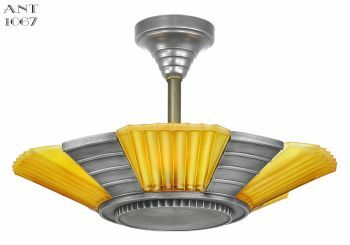 Mix and match on a fixture with our larger 4" gas shade 063G for vintage charm on transitional chandeliers and sconces.